The movement tag currently has 354 824 957 questions from all over the tag spectrum. Animations, some questions ask about moving items across the screen. Files, some questions ask about moving files on the disk. Physical position, some ask about movement of a device in the real world. Someone really needs to get this ball moving. Even though the Tag wiki says its an ambigous Tag (" DO NOT USE - ambiguous ") this tag is still beeing used regularly. The last question on it was yesterday. And the total number of questions in movement has climbed to 824(!) Questions from the mere 354 when this request was created. I suggest a concerted effort to burn this tag off the Stack Overflow. Agree to reorganize and burn. Taken from the other answer, feel free to add to this. 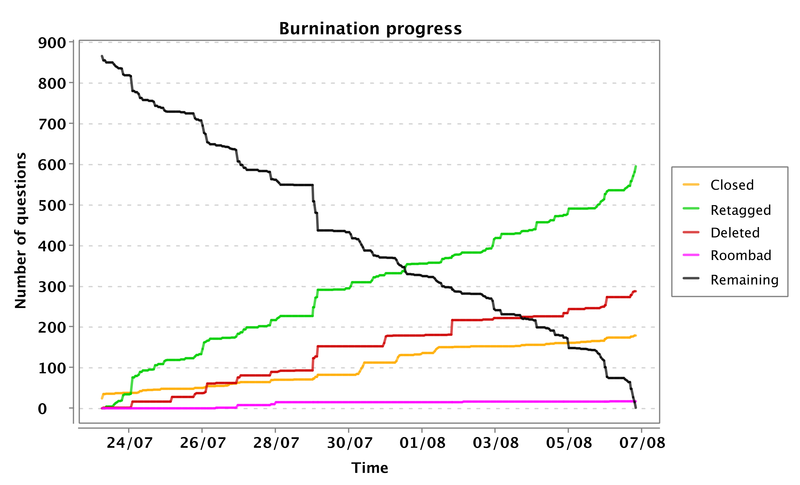 Track progress of the burnination! We don't want to destroy value, so salvaging a post should be your first priority. If a question can be saved, please edit it. Your edit should improve all problems with the question and remove the movement tag, possibly replacing it with another tag, as described above in "Observations/Retag Guidance". If the question is not appropriate for this site, then don't worry about removing the movement tag—just flag/close the question it is attached to. 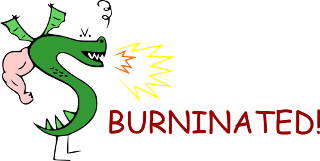 At the end of the burnination process, all questions that still remain with the movement tag should have been closed. These will be mass-deleted, which will remove the tag from the system automatically, with minimal disruption. It is arguably overdue for removal, but still sees use by new users, as well as users who do not read tag descriptions (or this meta) before tagging their questions. The number of uses of movement is now up to 838.